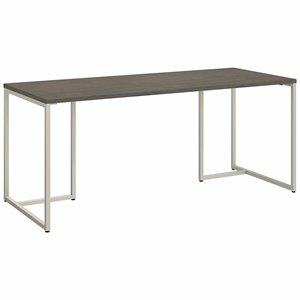 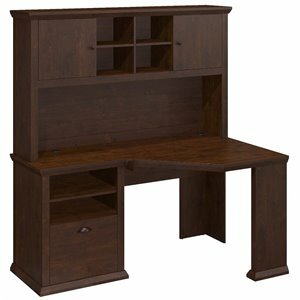 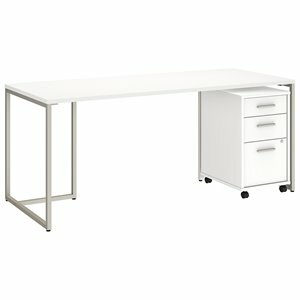 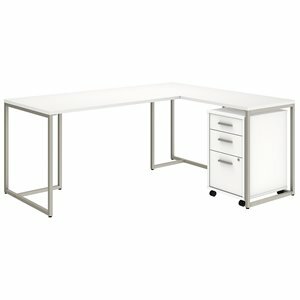 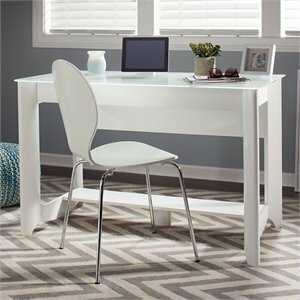 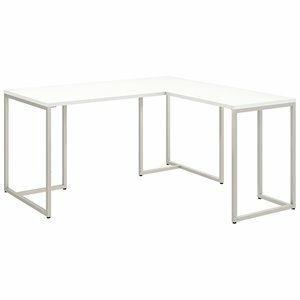 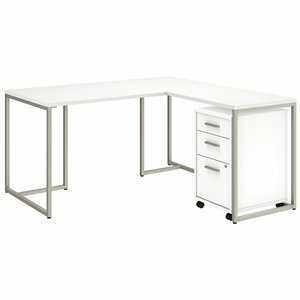 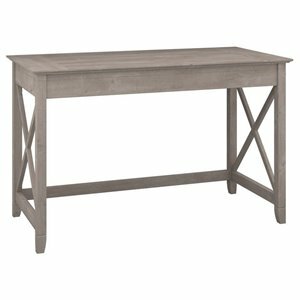 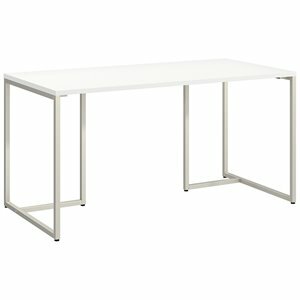 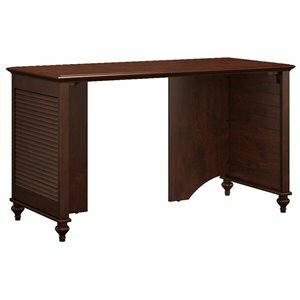 Writing desks are also perfect for your office or home office, whether you have a computer or laptop or no computer at all. 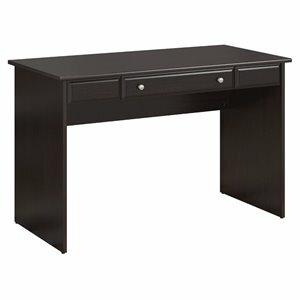 As first glance, a writing desk can look like just a table. 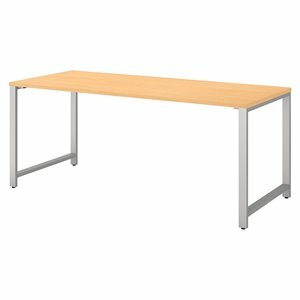 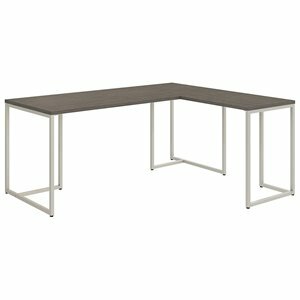 However, there is one important difference; writing desks tend to be not as deep as an average table, allowing items on the desk to be easily and conveniently within arm's reach. 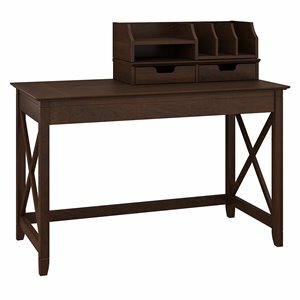 Writing desks can include features such as a letter caddy or letter organizer, a pencil drawer, hidden pull-out keyboard tray, a low hutch or high hutch and even file drawers. 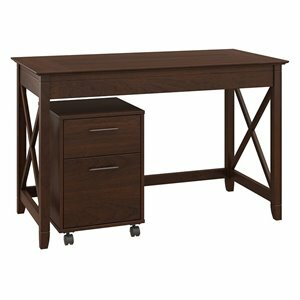 In a variety of styles and materials including wood and wood and metal combinations, writing desks aren’t just for writing. 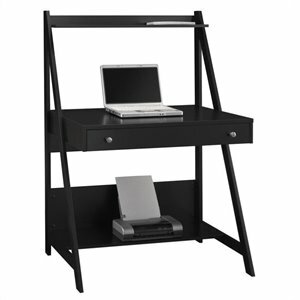 Use one in a home office, living room or den as a place to organize your paperwork. 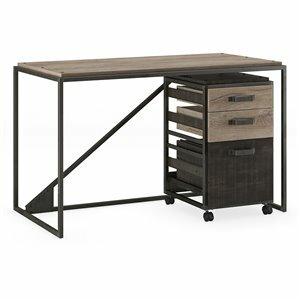 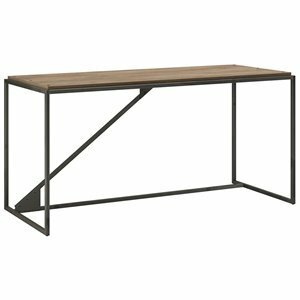 Designed to be functional, writing desks are also attractive and versatile, and can fit into any type of office, home office or home décor, from contemporary to traditional and everything in between. 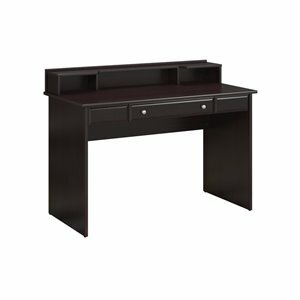 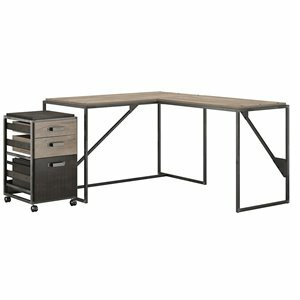 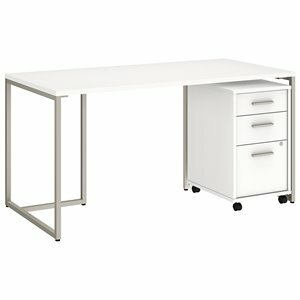 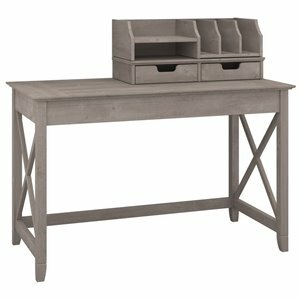 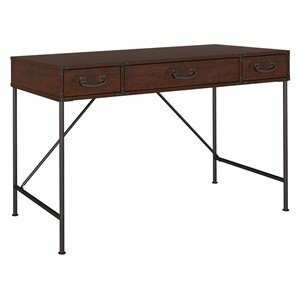 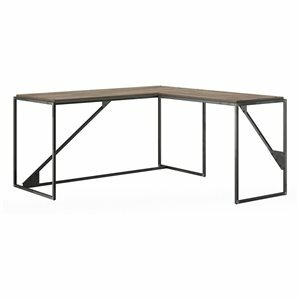 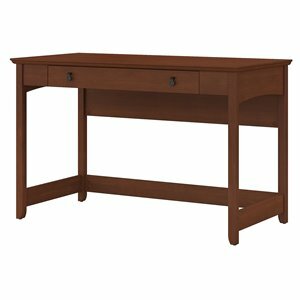 Included in Writing Desk Select’s extensive collection of writing desks, are a choice selection of high-quality secretary desks available in multiple finishes such as black, cherry, and white. 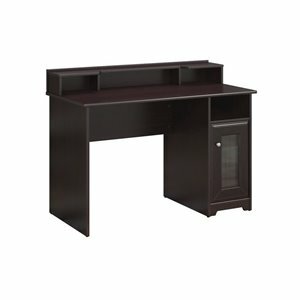 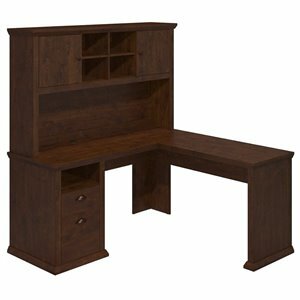 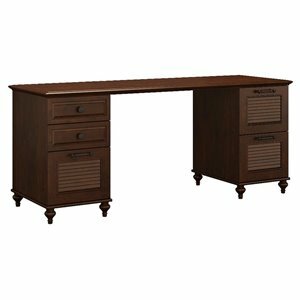 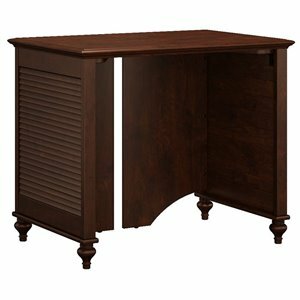 There are also secretary desks with drop fronts and secretary desks with hutch to help you stay organized.